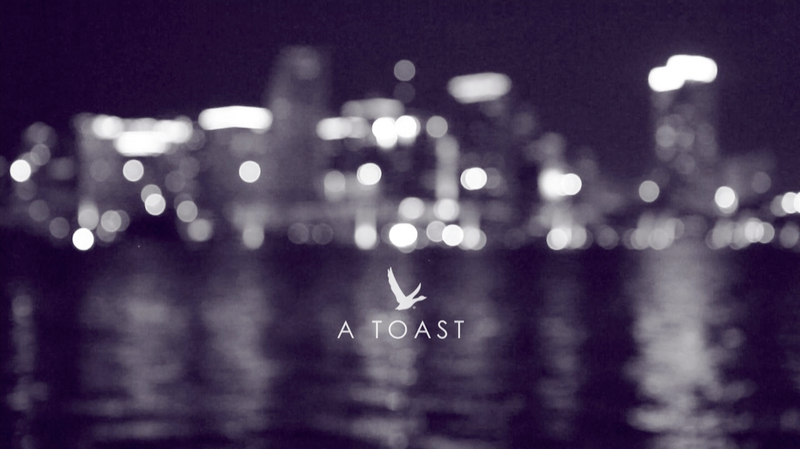 I am proud to present my first project produced in South Florida! 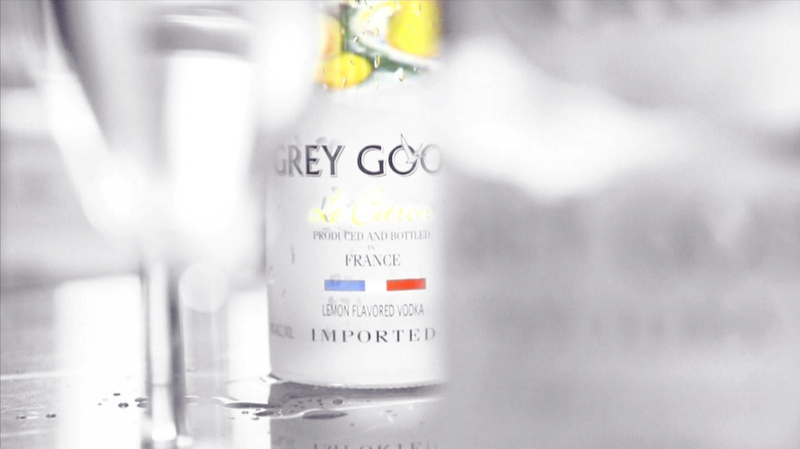 In this commercial we celebrate a toast to friendship with Grey Goose Vodka. The concept of the commercial revolves around creating a symphony between the music and camera movement in order to promote the product effectively. Enjoy! This 30 second commercial took 8 hours to shoot, from 9 p.m. to 5 a.m. in the morning!